If there is one striking advice about life that I have heard and seen illustrated many times over, it would be this – the simple minded frog, when placed in a pot of water, feels at home. However, as the water in the pot is being heated up, the frog will not think of itself as being boiled eventually, adapting to the situation slowly until it is too late – it ends up boiled to death. 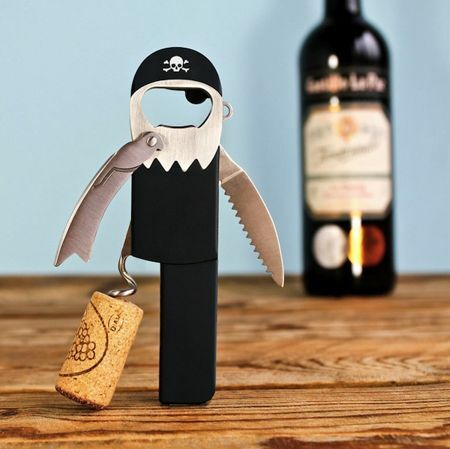 Well, this is one frog that you would not mind having around the home, which would be the $4.99 Froggie Lid Lifter. 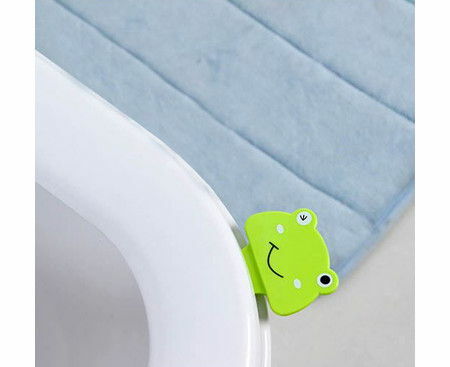 Just attach the adorable Froggie Lid Lifter to your seat, and you need not have to worry about dirtying your hands ever again since there is no longer any more need to touch a toilet seat or lid.